Hello, we are the Woody String Duo! We are a violin/ cello duo that provides music for many different types of occasions including weddings, cocktail hours, receptions, private concerts, and more! We also offer a children's program called StringTime Stories. Contact us and we can help make your next event even more amazing with live string music! The Woody String Duo is a husband and wife team that formed in 2013. 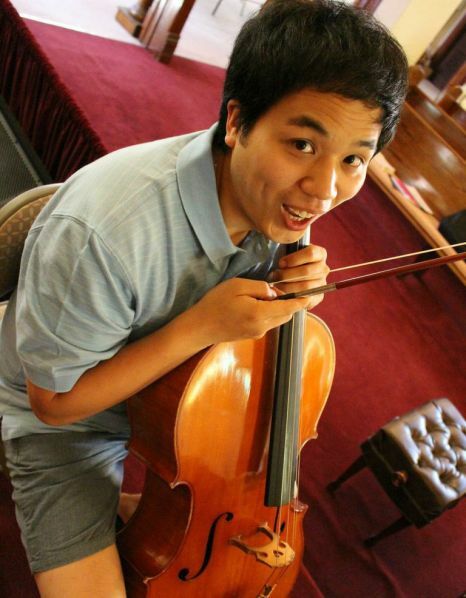 Samuel and Shannon Cho have both been active performers and chamber musicians for many years. In addition to this is their love for teaching and education through music. This has led them to form a unique children’s program that is called StringTime Stories. In addition to this, they are available to perform at weddings, receptions, cocktail events, Christmas functions, and any other special occasion. They like to push the boundaries of what music is available for string duo, and are open to special requests. 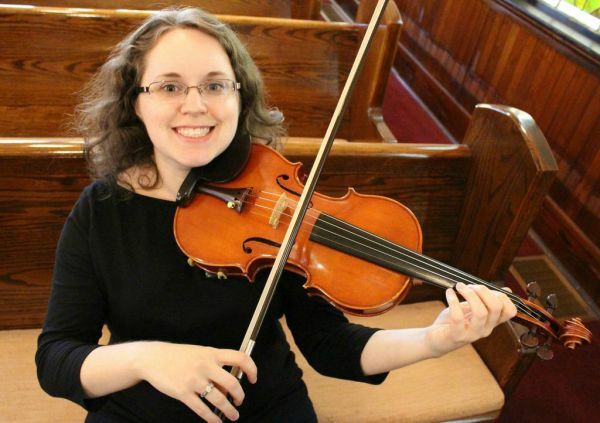 Having been involved in numerous string quartets in the past, Samuel and Shannon are always looking for opportunities to collaborate with new musicians. Located in Brooklet, Georgia, the Woody String Duo is available for events in the Southern region of Georgia and South Carolina. Recent review: Allison was awesome! She played exactly what I wanted and was very kind.